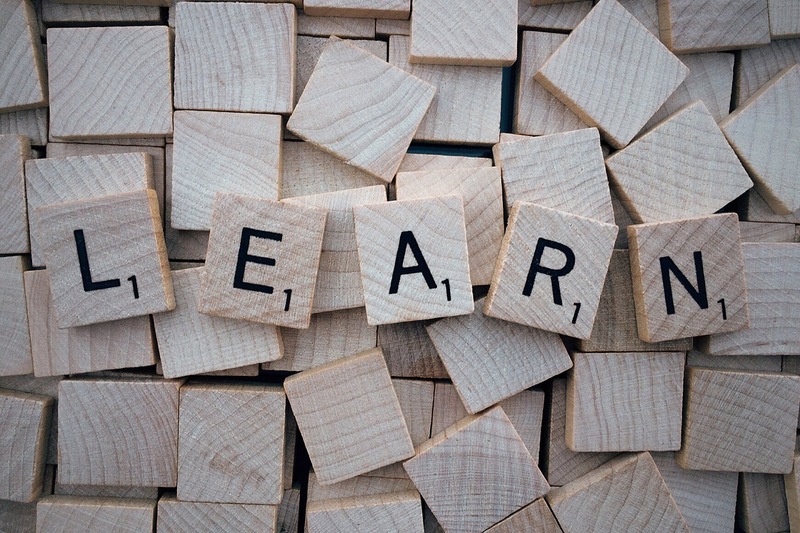 As a lifelong learner, I’d like to learn (at least) these seven things in the new year. Some of them, in fact, may take a lifetime to learn. It’s not personal, even if it feels that way. I cannot control everything, but I can control my reactions. Don’t worry until it’s necessary. Good guys don’t always win. Not everyone who leads is a leader. At the end of the day, leave the day behind.